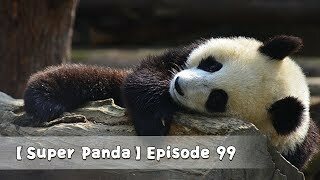 Pandas are endangered species in the world today. 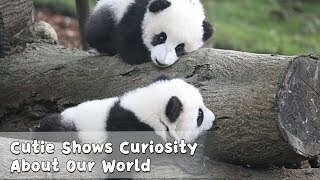 To protect them, they are monitored closely with 24 hours live cameras in various locations in China. 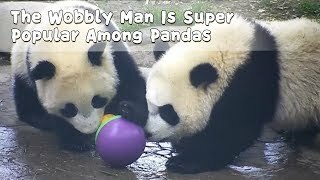 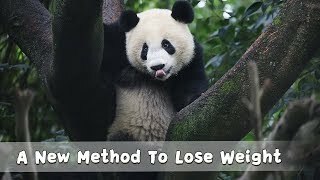 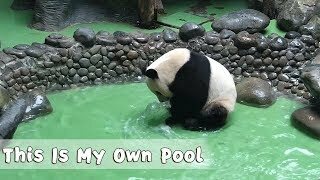 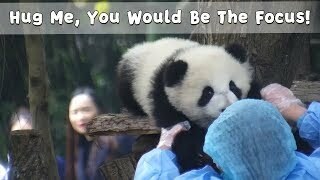 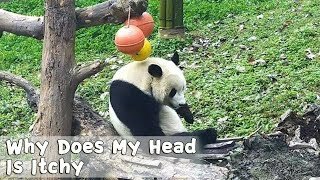 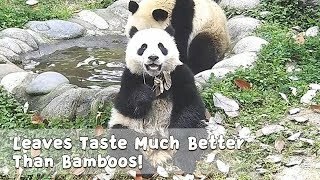 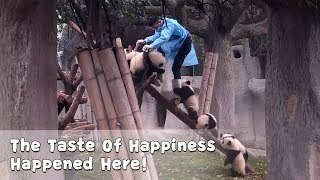 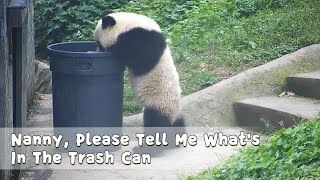 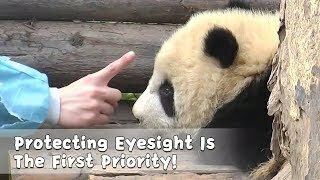 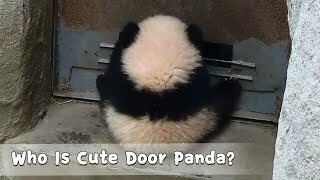 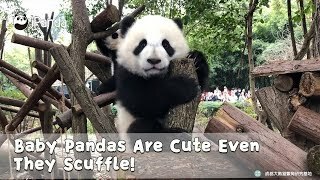 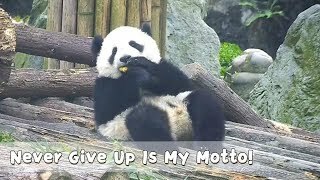 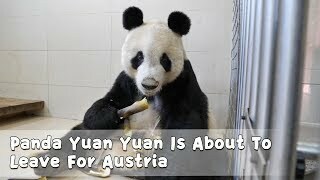 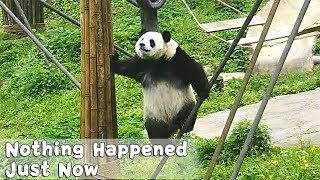 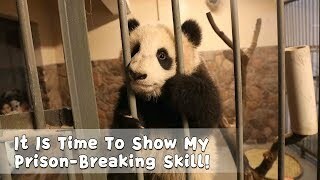 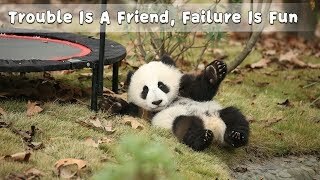 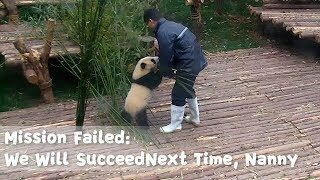 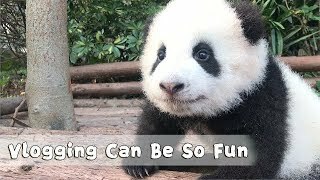 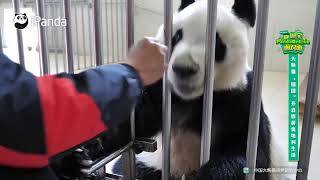 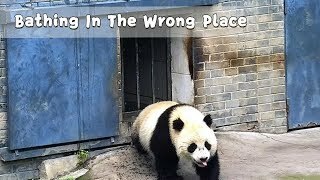 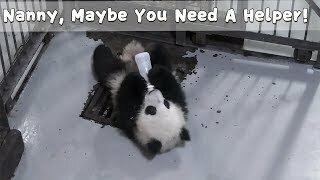 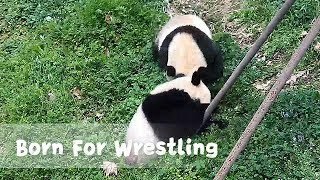 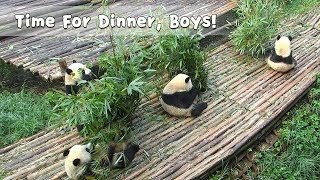 Thereafter, their adorable shenanigans are captured and uploaded for all you panda lovers to watch! 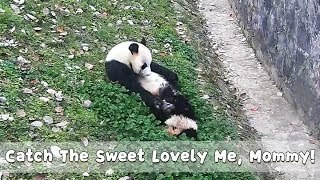 On a daily basis, wake up to the Pandas' random cute moments in our Panda Morning Call series. 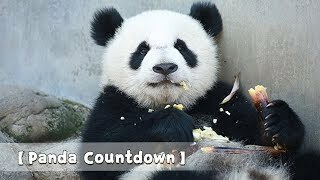 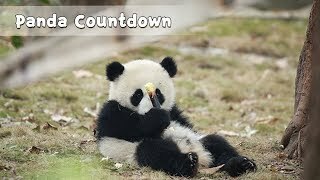 To end off your week, check out our Panda Countdown where it features compilations of your favourite giant pandas! 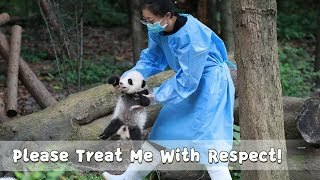 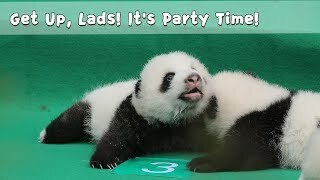 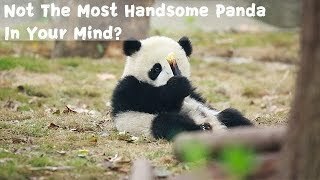 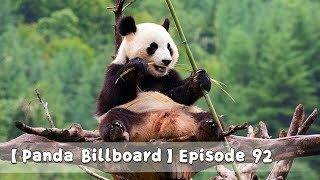 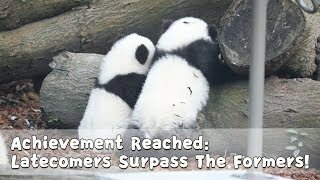 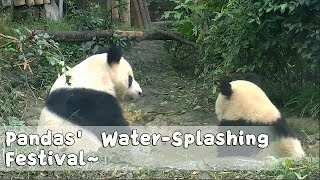 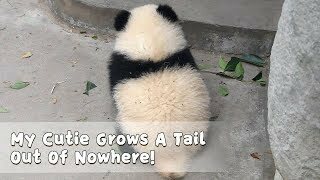 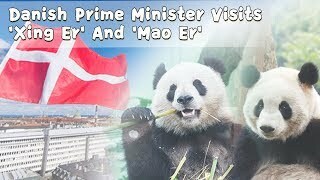 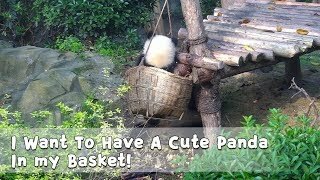 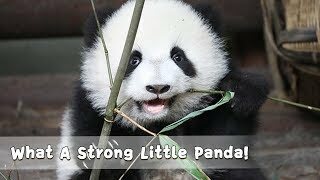 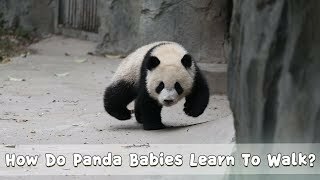 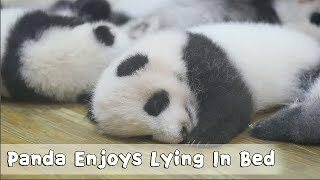 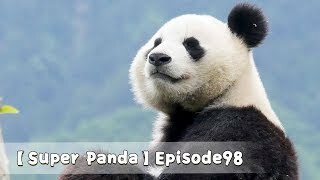 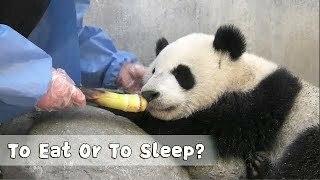 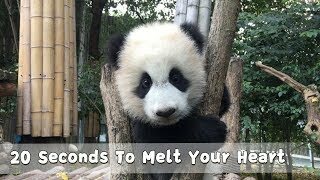 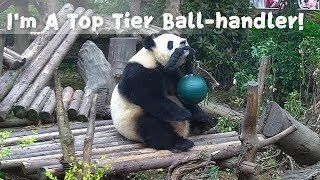 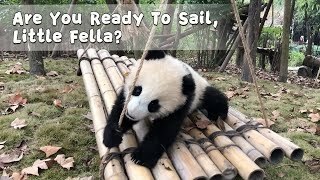 Panda lovers, this is your channel to follow!